Today’s post was a highly requested one my friends! But, ask and you shall receive. In fact, I decided to do something special for this one. I was thinking, I could search and find some really cool stuff, but what if, instead of me searching and trying to figure out what all of your men would want, I decided to ask a man himself, my husband. 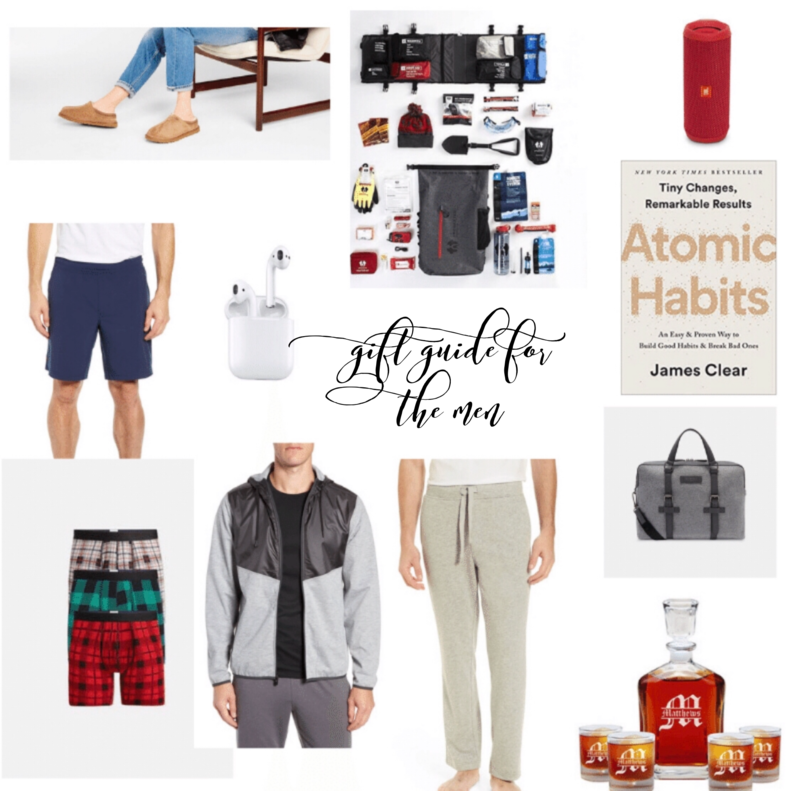 So, today’s blog post is extra special because John personally chose every single item on this page and has either tried and tested every item or wants it for himself haha. We hope you find something special for the men in your life and let me know if you have any questions!